very comfortable. good value for money. Easy access to central Paris. But a little difficult to find way to get to the property. Different to check in at a kiosk after hours but it worked. Everything. The comfort was beyond great. The staff and the cleanliness. good bathroom very clean, good bed, you have a kitchen inside the bedroom. The breakfast was excellet and our room was very good and well prepared. Everyone was nice so I would recommend it with warm heart! The only thing that I missed is that they didn't mentioned the student possibility neither online nor personaly. When I asked about it they told me it would hav been possible but now it's too late. Except this everything was really good. 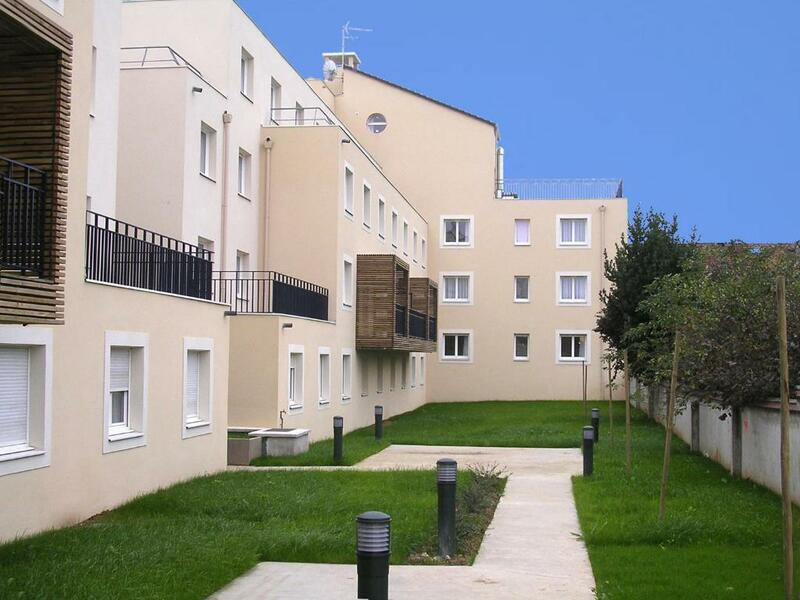 One of our top picks in Créteil.This residence is in the outskirts of Paris, just 950 feet from the Maisons-Alfort – Les Juillottes Metro Station. It offers spacious studios and apartments with kitchenettes. The apartments and studios at the Séjours & Affaires Créteil Le Magistere are distributed among red-brick buildings surrounded by relaxing gardens and paths. 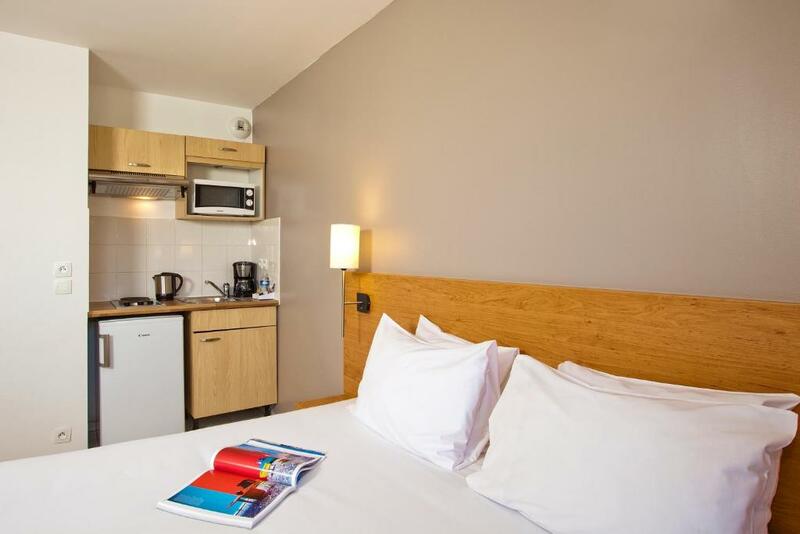 Each comes with satellite TV and Wi-Fi internet connection, and the kitchenettes include a microwave and fridge. Facilities at the Créteil Le Magistere include an elevator, a drinks vending machine. Breakfast is available from Monday to Friday and free newspapers are also available. 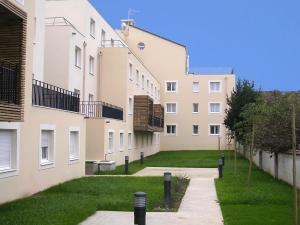 The residence is located close to Henri Mondor Hospital, Paris-Est Créteil University and Creteil Soleil shopping center. Private parking is available on site and is subject to an additional fee. 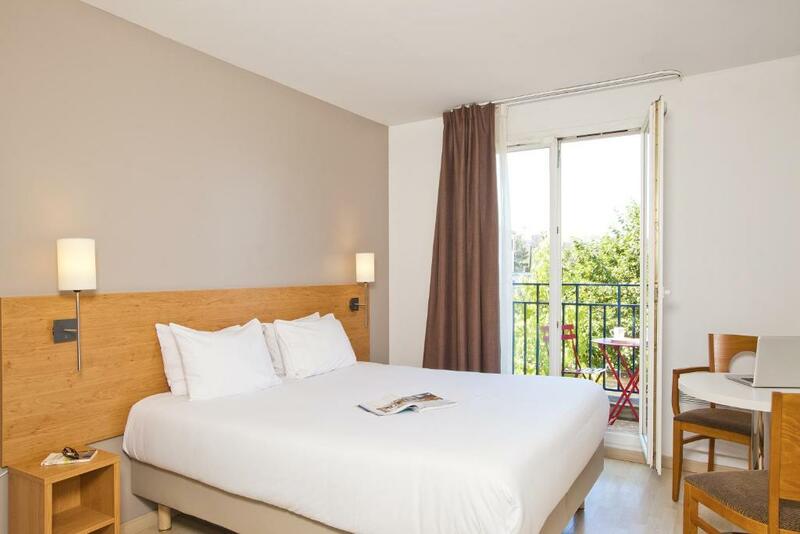 When would you like to stay at Séjours & Affaires Créteil Le Magistere? 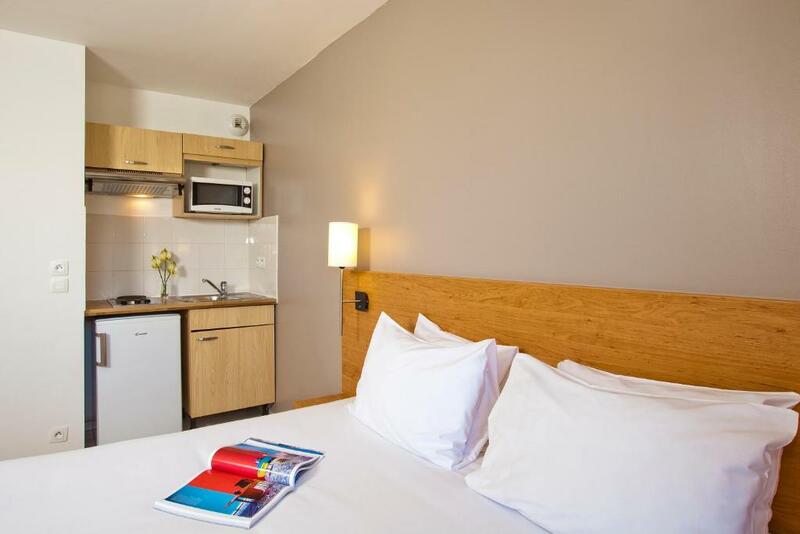 This studio with satellite TV offers a kitchenette and a private bathroom with a bathtub or shower. 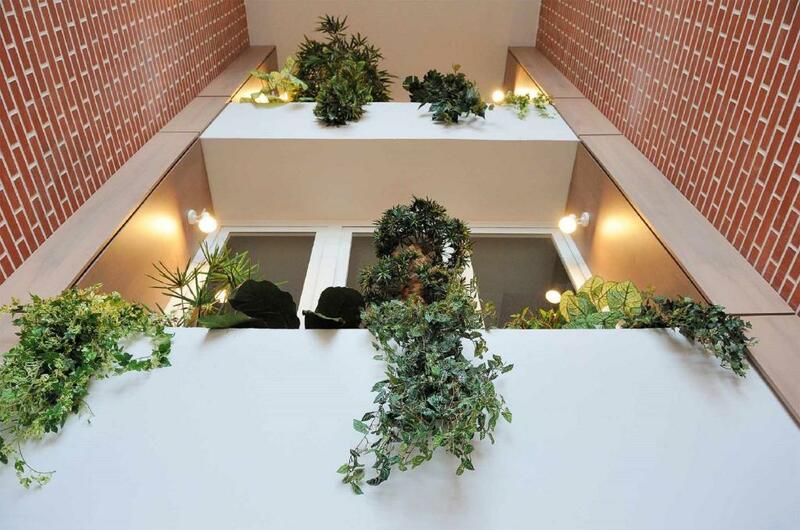 This apartment with satellite TV offers a full kitchen and a private bathroom with a bathtub or shower. It can accommodate an extra bed upon request. Welcome to Séjours & Affaires ! 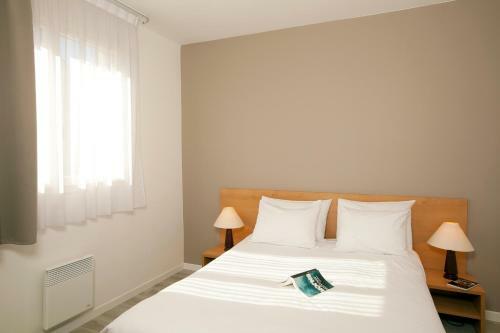 Our Numerous budget aparthotel properties offer you comfortable and functional housing. 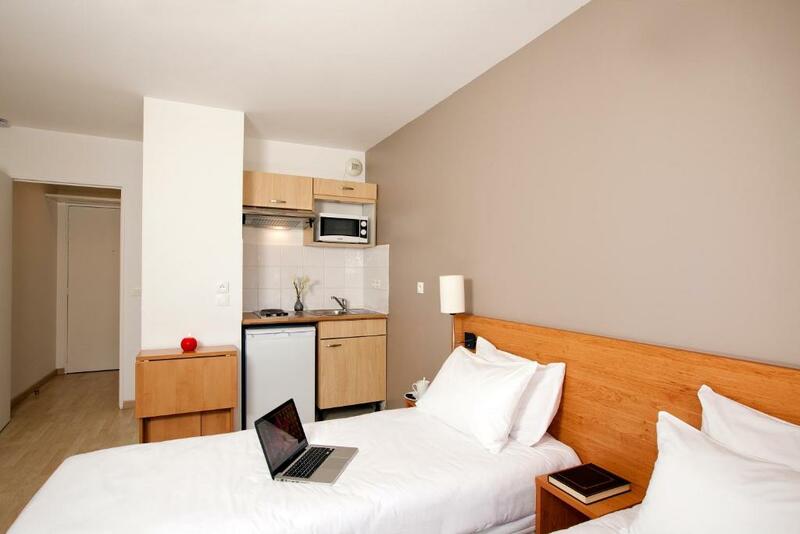 From a studio to a 2 bedroom apartment, up to 6 people, Séjours & Affaires properties have been design to make your stay pleasant: a fully furnished and practical kitchenette, a cozy living area, a desk with internet access and a pleasant bedroom. A large range of hotel services will embellish your stay, whether it is for a long or a short stay, in the heart of French cities. House Rules Séjours & Affaires Créteil Le Magistere takes special requests – add in the next step! ANCV Chèques-Vacances Séjours &amp; Affaires Créteil Le Magistere accepts these cards and reserves the right to temporarily hold an amount prior to arrival. Séjours & Affaires Créteil Le Magistere accepts these cards and reserves the right to temporarily hold an amount prior to arrival. Management should pay attention to little things: the paint on the wall in the lounge was badly scratched, the curtain in the bedroom had a tear and the kitchenette counter top was badly broken. Also there was a large burn hole in the couch which didn't look great.